With a theme-based education and hands-on learning approach, your child will be prepared for a bright future. The diverse student body allows for increased cultural competencies you will not find at your local schools. Magnet schools even offer more opportunities for parental and community involvement. Magnet elementary schools are the perfect fit for a child you want to immerse in a world of educational possibilities. Riverside Magnet School is based on the Reggio Emilia model and offers a curriculum focused on building cognitive, social, language, creative, and physical skills that empower students to take active roles in directing their own learning. At Riverside Magnet School, your child will be able to start on a limitless educational journey. Magnet high schools benefit teens who want a supportive educational environment surrounded by motivated students interested in similar themes. 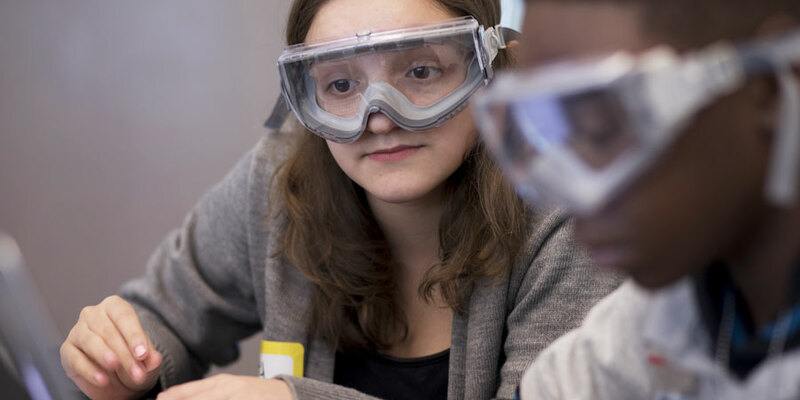 The Connecticut River Academy, provides the opportunity to earn up to 30 transferable college credits while still in high school — all at no tuition cost. The Connecticut River Academy centers on a sustainability theme that promotes global awareness and respect for the environment through critical thinking and action.